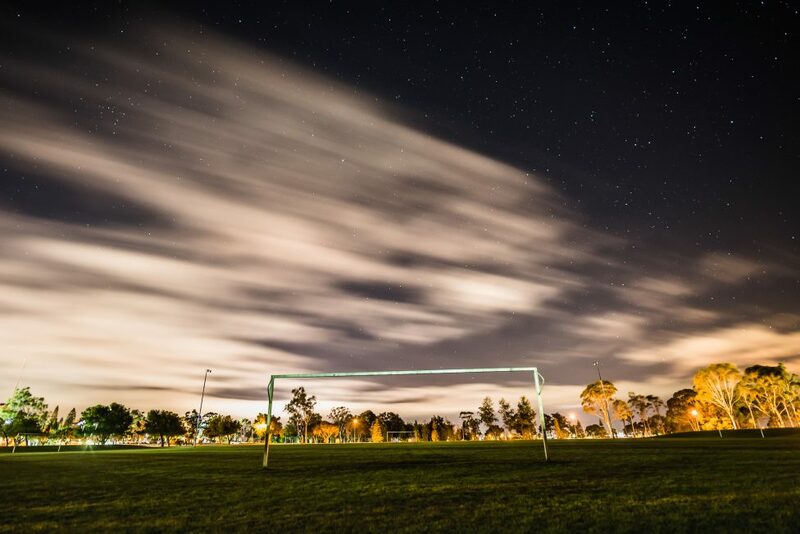 Goalposts – goals – get it? The start of a year is an appropriate, if imperfect, time for looking at your goals and urging yourself forward. I think goals should be realistic but ambitious – after all, you only get one life. In 2018 I’m starting back in the work world – after a year of almost complete occupational sloth. At least, I earned very little. 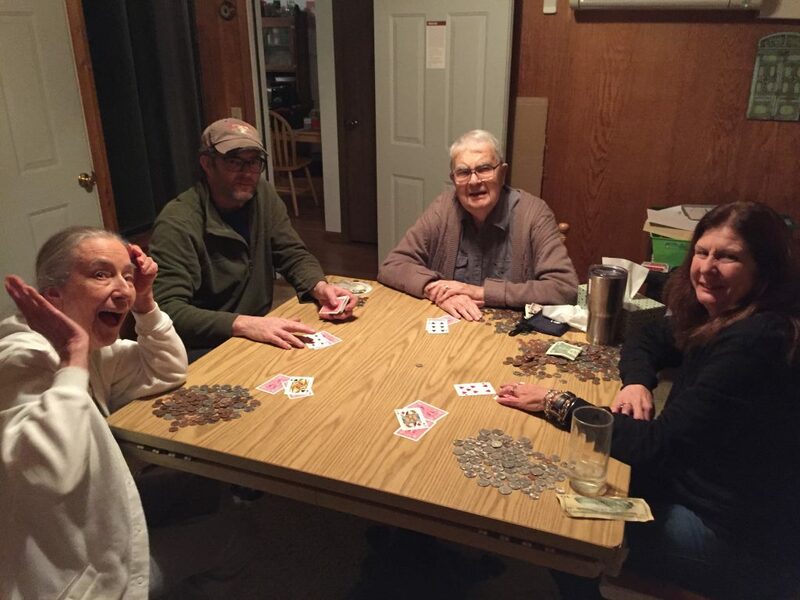 This was possible because I saved well in my last job, and because I have combined my life with that of my squeeze, who has been nothing short of miraculous in his generosity while I Figured Things Out. Though I’ve always said I wouldn’t, I “went independent” last year. Freelancing is normal in my industry, but I didn’t want anything to do with it. My dad, bless him, wanted to have his own business more than anything. Being your own boss, charting your own course. It gave him a lot of personal and professional satisfaction, and he financed his retirement. He didn’t even want to retire, because he always got a kick out of working with his clients. It always sounded like a lot of work to me. I want someone else to pay the light bill, and give me health insurance. But it didn’t make sense anymore, not with my planned move to Tunisia, not with the conditions I would’ve had with my employer, and not with my desire to try out new types of research and work. So, here I am. I started talking with potential clients in August; by Thanksgiving we were all still talking, but I’d only gotten two small contracts. I was pretty sure I had made a gigantic mistake. Ten days later, I had more work than I knew what to do with. Work, in fact, is heatin’ up. Cue the industrious music and typewriter tapping noises! I want to show my new clients they made the right choice. Work hard, work smart, and successfully complete the higher-order challenges I’ve signed on for. Say no as appropriate. Lead teams – better. No waffling, no trying to be nice. (Well, some. But I’m a businessperson now!) Keep practicing French. Make Ramon speak to me in Spanish. Did someone say Podcasts? It will come as no surprise that I will write in 2018 – I’ve always written, I’m writing now, I’ll write tomorrow and all the days to come. In 2017 I had time to write, ideas spilling out and drying up in a roller coaster type fashion. I wrote in Spanish, I was a contest finalist and a book prize long-list-ee; I wrote a new novel during NaNoWriMo, and my “old” novel earned the interest of an agent… Yet most of it has not come to anything yet. I’ll call it a “creating year”. 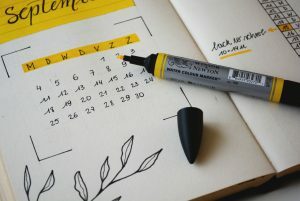 What do you do in the year that follows? Speaking with an agent seriously about my book, and then developing a cover, gave me some clear ideas about a new review of Spy Act. Daunting on the one hand, and a necessary refresh on the other. I also have the new novel draft, in a completely new vein (a silly superhero family attacked by a shadow criminal organization called, inexplicably, The Dutch.) That’s a lot of revising. I also learned a lot in 2017 about submitting stories and essays to contests, literary magazines, and more mainstream publications. One blog I read suggested a goal of 100 rejections in 2018! Brainstorm upping the stakes in Spy Act. Review the manuscript and undertake a deep edit. Keep a dream and idea journal, and use it to generate essays and stories. Submit for publication – six times – where I have a reasonable chance of succeeding. 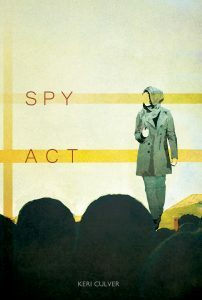 Review and update my querying materials for Spy Act, and start it up again. Grow thicker skin about rejections. Use my time in September in Barcelona at a writer’s residency to write wildly and learn how artists get their stuff done. I have an utterly marvelous family, fantastic friends, and Ramon is more than I could ever ask for. (Among other great qualities: if he snores, I poke him and he stops. If I snore, he sleeps right through it.) I’m blessed beyond measure. This year gave me more time to be with them all, and I don’t want to lose that, despite being back to work in 2018. There’s also the Inner Me, and looking out for her (lemme tell ya) is a full-time job. Fortunately, I have the inside track. And: Take care of myself! I’m learning to meditate and it’s really cool. There’s a bathtub in my new apartment and the bath salts available here in Tunis are amazingly reasonable and fragrant. Play tons of tennis (that’s easy.) Do lots of Body Balance or other stretchy-stretchy. Dance of any kind, anytime, with all manner of abandon. Volleyball, biking, swimming in the ocean: there’s no shortage and fortunately, I love that stuff. 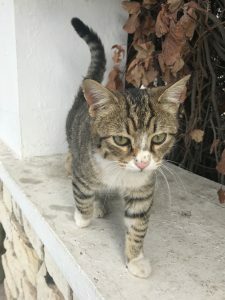 It’s not all sunlight and kittens, (though Tunis is FULL OF KITTENS – I’m saving up pictures for a gallery.) Anyway, all this new work could put a damper on the other stuff that’s important to me, if I’m not careful. I’ve got to get up to speed on the administrative tasks of freelancing. I want to keep traveling for work but not so much that I’m constantly away from my squeeze, when the point was to be with him. So if any of y’all catch me being a moron on any of these fronts, you have my fervent permission to remind me about this post.